I had only learned about Twilio a few months ago when I was invited to an for event TwilioQuest. I didn't know just how easy it was to use Twilio's APIs! Since then, I've been hooked on learning more about what others are doing within the Twilio community. However, as a new user, I wasn't sure as to where to start. After much expressed interest and genuine curiosity to learn more, I received an invite to attend SIGNAL under the SIGNAL 2018 Scholarship program. That changed everything! Have you ever walked into a space and felt the energy of the room? The feeling that I felt when I stepped foot into the Bill Graham Center is almost indescribable. Everyone, practically everywhere, was full of such wonder and amazement! 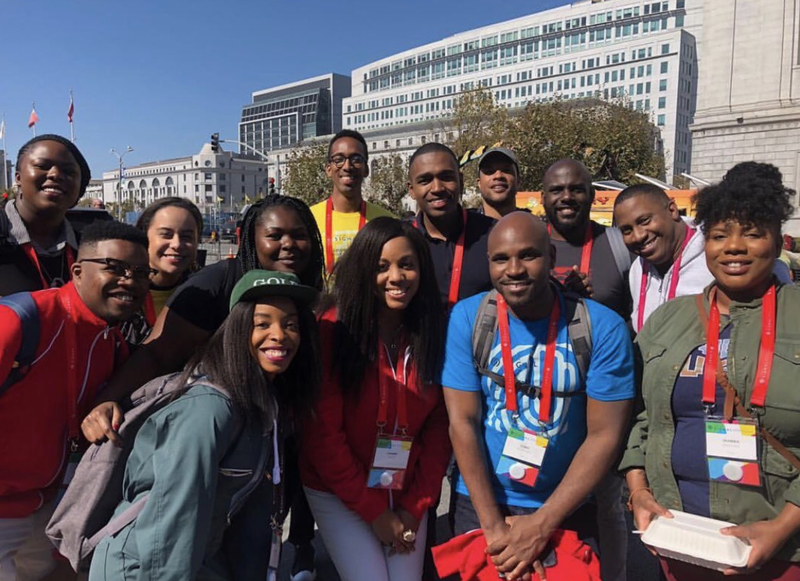 I finally found myself within the same space as other Twilio customers and I was eager to take in as much as I could before heading back home to create my own project. 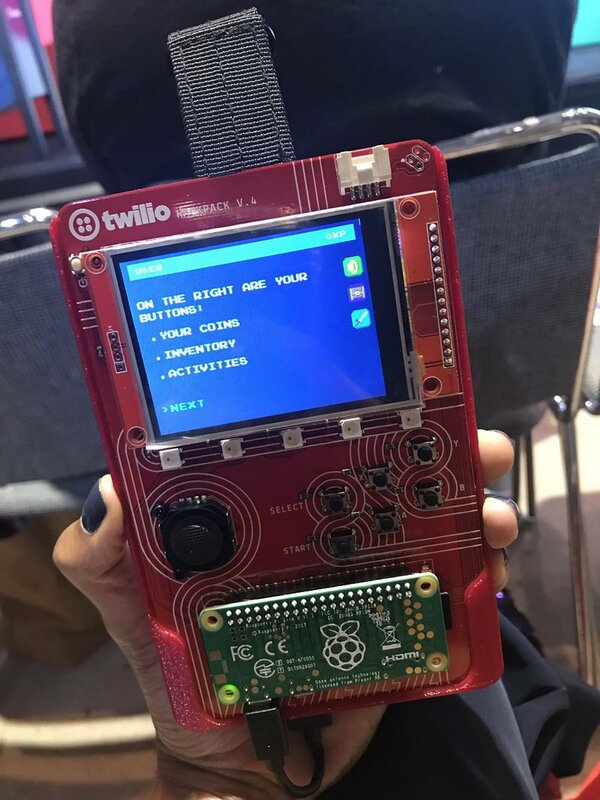 I initially spent quite a bit of time in the Community Hall watching demos and learning more about how others are using Twilio with IOT devices. I was fortunate enough to get my hands on an Orion Onyx from Orion Labs after attending their session on Voice as the Interface. Speaking of cool hardware, the SIGNAL Hackpack is by far the coolest conference swag that I've ever gotten in my life! Not only was it useful to have onsite for a quick game of Pong, however, I now have the ability to build something with the attached Raspberry Pi! I was inspired to hear stories shared by others such as Tony Hawk on Keeping Your Brand Relevant. This keynote was important to me given that I'm a new entrepreneur hoping to build a brand that will enable me to stay true to myself. Listening to the excitement of product releases for the Twilio platform shared by Jeff Lawson was enough to convert me into a true Twilio customer! Not to mention, seeing familiar faces recognized as Twilio Champions assured me that I was in the right company with a truly caring brand. But what's a conference without an awesome social scene? Just hours before their performance at $BASH, I met OK Go and took a few pictures! 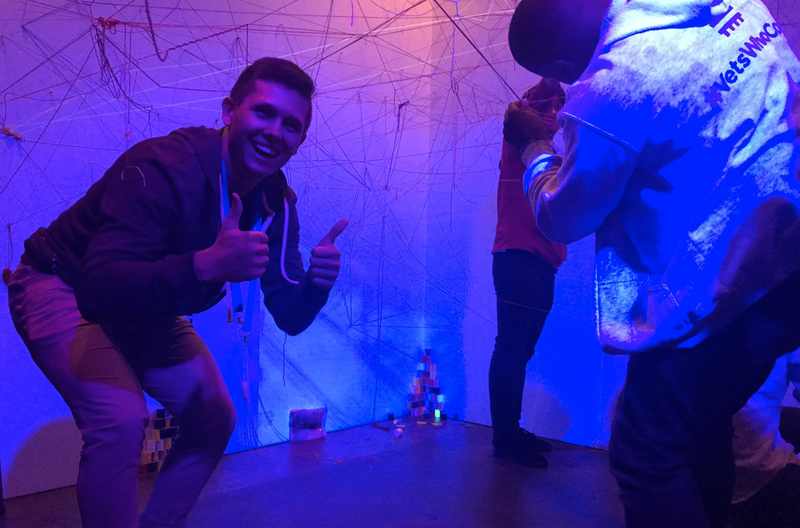 I was also able to connect with people I had only met through social media and had a good time with them all while exploring the rooms at $BASH - my team even won a game of Developers & Dragons! 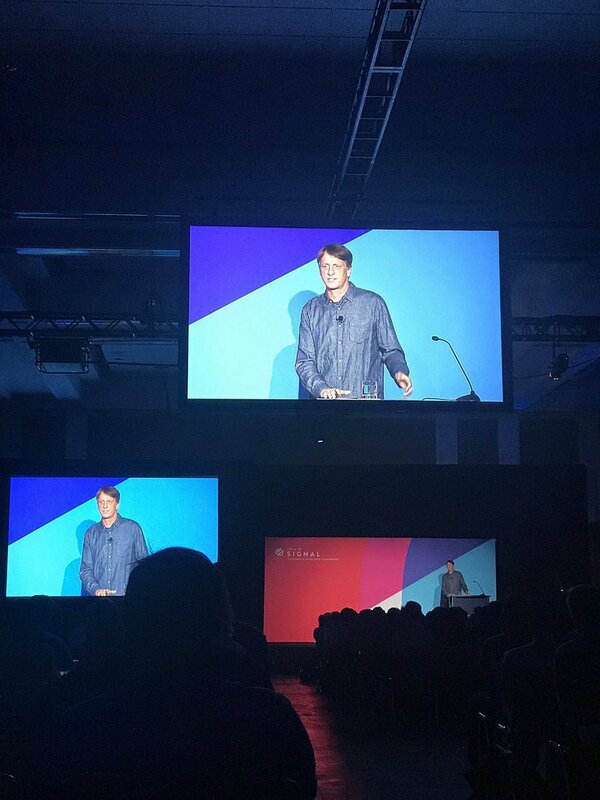 All in all, I think the Twilions who put on such a great conference are truly responsible for the experience I had at SIGNAL. Connecting with so many of them through Twitter and finally meeting more at SIGNAL truly made this experience like none other. 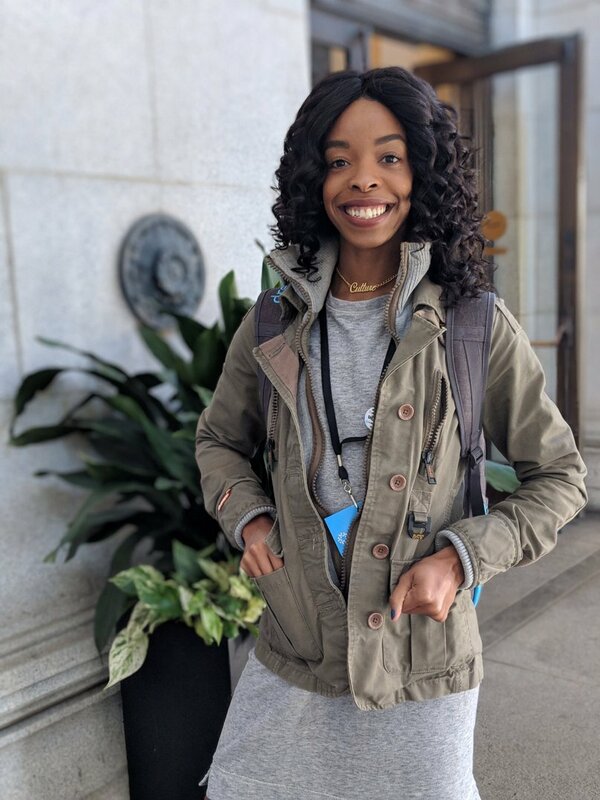 Now that I'm exploring various ways that I can incorporate the Twilio APIs into my personal projects, I look forward to connecting with others in the Twilio community! SIGNAL is by far the best user's conference I have ever attended. There were no dull moments and plenty of sessions to keep you engaged. When you're new to the developer scene, it can be intimidating to attend tech events by yourself, especially large conferences. 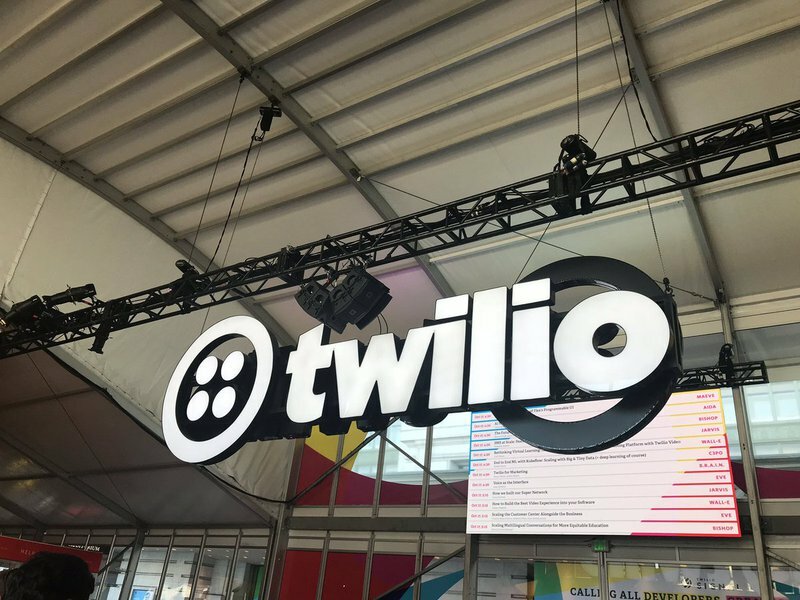 However, the team at Twilio and their customers made me feel welcomed and as though I was in the company of friends. 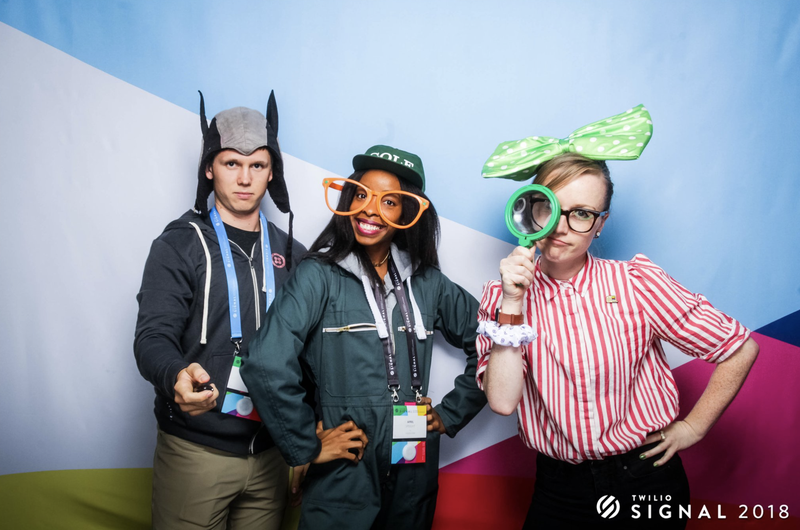 Whether you're looking to connect with others or learn more about what you can do with the Twilio APIs, I would highly recommend attending SIGNAL. Now that I'm back home, I've hit the ground running on incorporating Twilio into my own business! Interested in learning more about me and my current projects? Feel free to connect with me on Twitter and subscribe to my YouTube channel. Also, tune in to the Twitch live stream video for SIGNAL – DAY 1 where I shared a bit more about myself and my time at SIGNAL.